HAVE A HEALTH QUESTION? CHECK OUT THESE WEBSITES! 2. Full text access to health information to support Nebraska consumers in making informed health care decisions. 3. Health Science Librarians will research your condition and provide a tailored package of information. 4. Database of Nebraska health related support groups. 5. Lists healthcare institutions, public libraries and health science libraries, as well as regional and national consumer health Web sites. 1. Offers consumers free online access to evaluated and authoritative health information. 6. 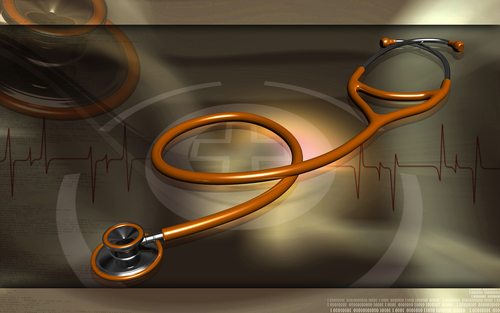 English and Spanish versions; some additional languages are included under Health Topics. Consumer Health Information Resource Service (CHIRS) is a program that began in 1985 as a cooperative project among three independent agencies and groups: the Leon McGoogan Library of Medicine at the University of Nebraska Medical Center, the Nebraska Medical Center, the Nebraska Library Commission and more than 70 public and academic libraries in Nebraska. These groups have worked toward a single objective: providing all Nebraska residents with health information regardless of location.